Marriage: 17 Nov 1864 in Fayette Co., Ill. Marriage: 24 Dec 1840 in Fayette Co., Ill.
Child No. 6: John F. STOUT, JR. Marriage: 17 Apr 1843 in Delaware Co., In. 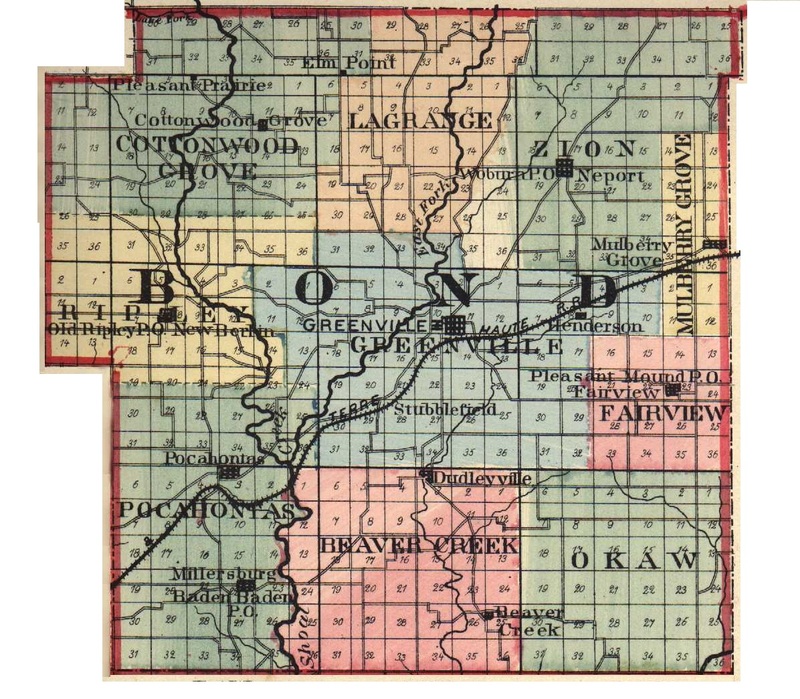 Marriage: 21 Jul 1847 in Fayette Co., Ill. Marriage: 28 May 1846 in Vandalia, Fayette, Ill. Marriage: 5 Jan 1865 in Greenville, Bond Co., Ill.